The Step-by-step Guides are concise and effective training plans that will take you through the training and preparation needed to achieve your running goals. Each guide focuses on a specific distance, includes free downloads and is available from Amazon. If you’re new to running and have signed up to run a 10k race, this is the training plan for you. Assuming no prior running experience, Run 10k in 10 weeks will take you through the necessary training with week-by-week guidance. Ideal for beginners, the guide includes motivational advice from other runners about how they got over the hump and came to love running. Includes finish times from 3000 runners, showing you what a 10k really looks like for different ages and genders. Includes helpful advice about raising money for charity, choosing running kit, planning running routes and essential preparation for race day itself. Available now as an ebook for Amazon Kindle, click here for more details. 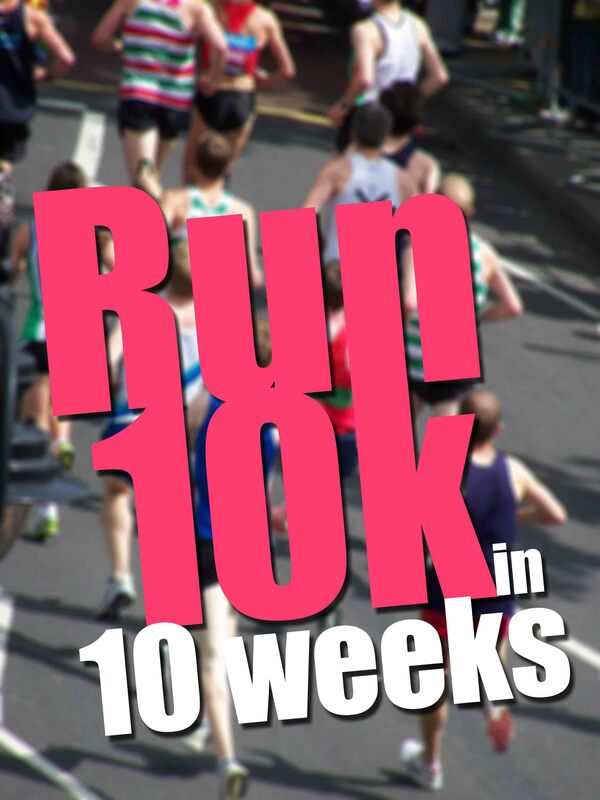 Run 10k in 10 weeks includes a training plan that will take you from next to no running through to running a full 10k race. You can download a printable version of the training plan to accompany the ebook by clicking on the following link: Run 10k training plan. 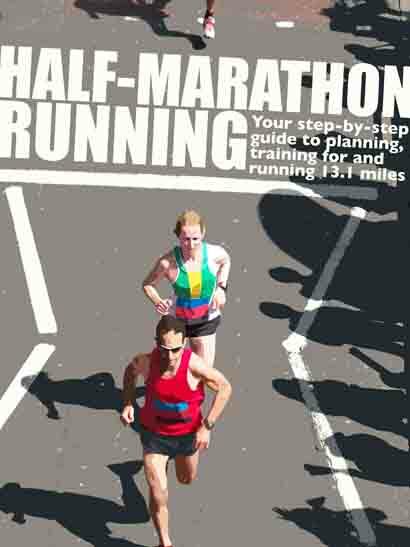 Half-marathon Running: Your step-by-step guide to planning, training for and running 13.1 miles is an accessible and fully illustrated training guide for anyone, from those new to half-marathons to experienced runners seeking to beat their PB. Includes analysis of more than 10,000 half-marathon runners’ finish times so you can see how you are likely to compare with other runners on race day. Training plans suitable for beginner, intermediate or advanced runners aiming to finish in a range of times, from 2:30 through to 1:15. Includes practical tips for choosing running kit, raising money for charity, effective race strategies and avoiding common running ailments. Half-marathon Running includes training plans for beginner, intermediate and advanced runners with plans designed for runners targetting anything from a 1:15 half-marathon to covering the 13.1 miles in 2 hours 30 minutes. Below are PDFs of the training plans, ready to print out and customise to suit your time targets. Beginner’s half-marathon training plan – suitable for you if you are entirely new to running, or just slipping back into the habit after a break. Intermediate half-marathon training plan – suitable for you if you have a relatively good level of fitness, have run consistently for a while. You might have run a half-marathon before, or this might be your first time. Advanced half-marathon training plan – suitable for you if you are an experienced runner, with several years of consistent running behind you and probably several marathons under your belt. Each of these plans has been designed to be used with the pacing information included in Marathon Running, which gives target paces for the different types of training. 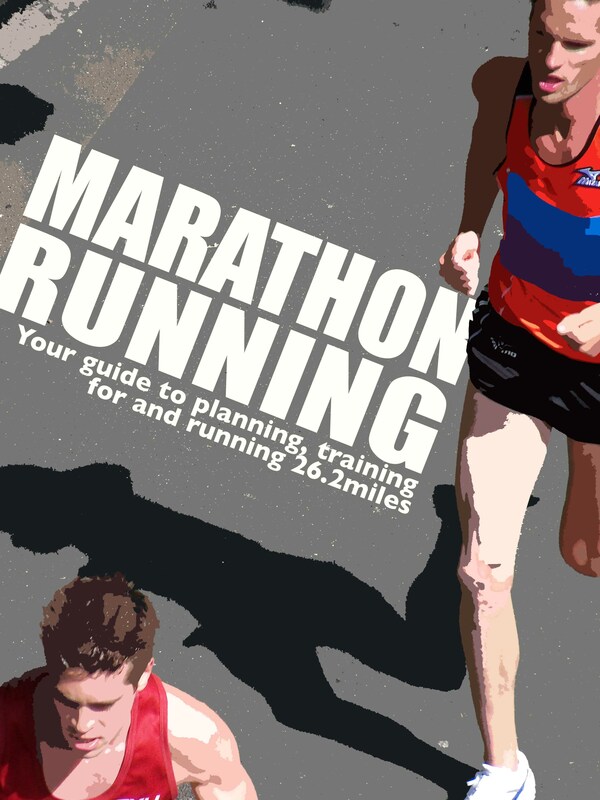 Marathon Running: Your step-by-step guide to planning, training for and running 26.2 miles is a concise and practical guide to marathon training, with accessible guidance for beginners and high-power tips and tricks for endurance veterans. Marathon Running includes training plans for beginner, intermediate and advanced marathon runners with plans designed for runners targetting anything from a 2:45 marathon to covering the 26.2 miles in 5 hours. Below are PDFs of the training plans, ready to print out and customise to suit your time targets. Beginner marathon training plan– suitable for you if you are entirely new to running, or just slipping back into the habit after a break. Intermediate marathon training plan– suitable for you if you have a relatively good level of fitness, have run consistently for a while. You might have run a marathon before, or this might be your first time. Advanced marathon training plan– suitable for you if you are an experienced runner, with several years of consistent running behind you and probably several marathons under your belt. I don’t tweet…(and don’t intend to) can we download the training plans some other way? I’ve been meaning to change this for a little while. The links for the marathon training schedules now just take you straight to the PDF rather than to a Pay with a Tweet link. Let me know if you have any troubles accessing the files, and I hope you find the schedules useful.